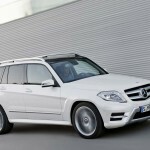 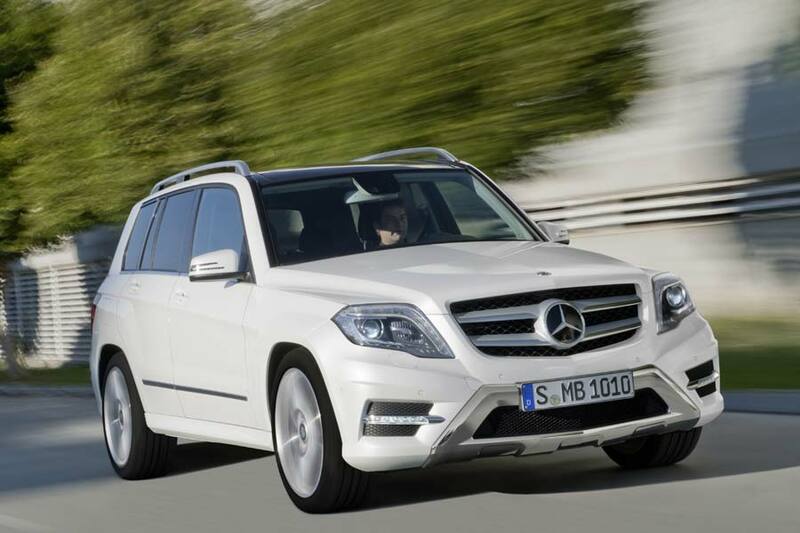 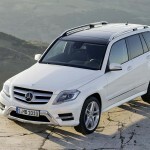 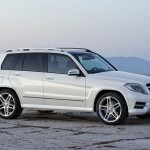 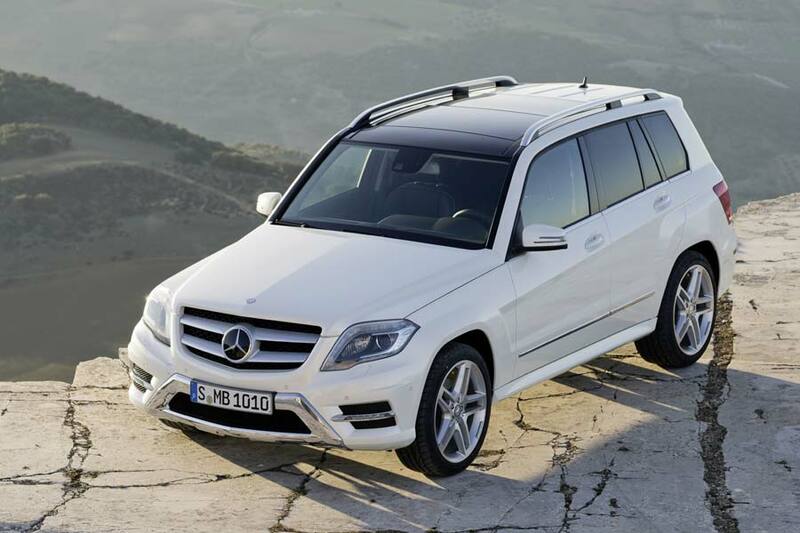 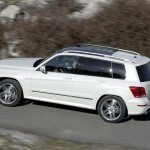 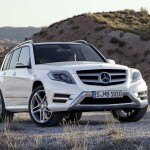 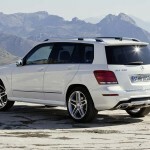 Mercedes-Benz has revealed its freshened-up version of the GLK compact SUV ahead of its début in New York next month. 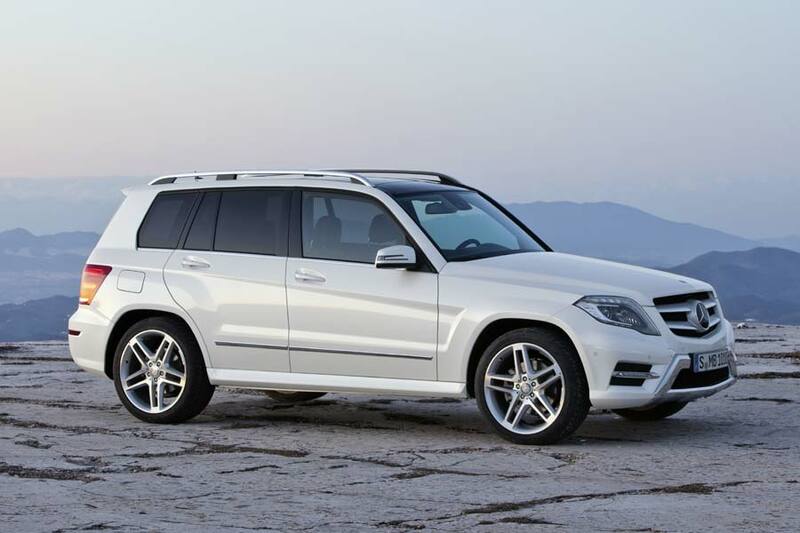 Not too dissimilar to its predecessor, the 2013 GLK features a slightly softer set of curves along with the now-familiar two-slat radiator grille, restyled bumpers with the front wearing a new underride guard and LED daytime driving lights. 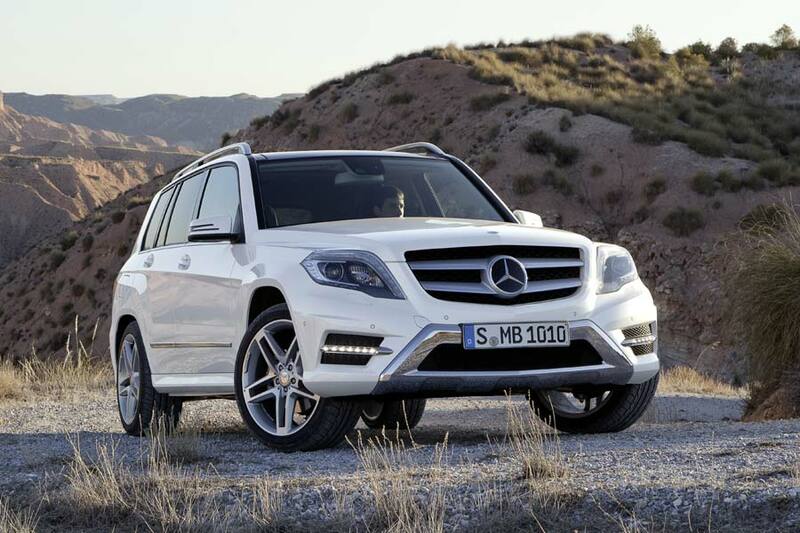 The revised headlights and tail lights also feature LED technology, as does the license plate lamp. 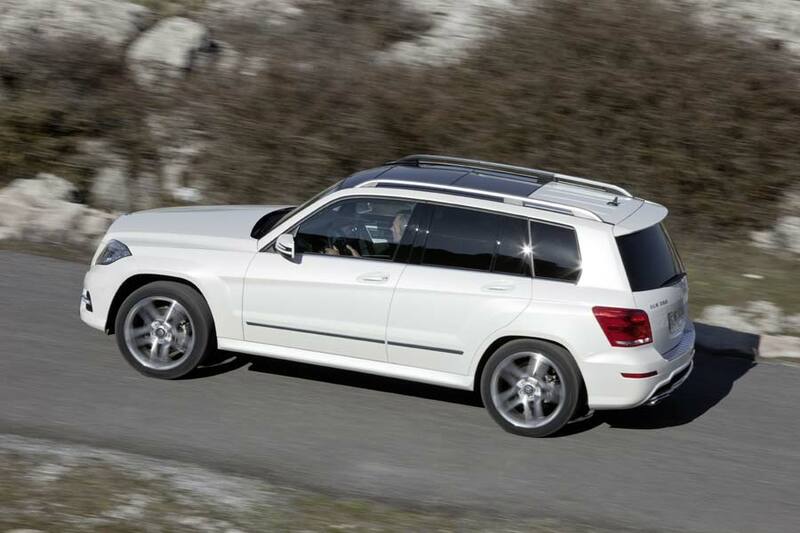 For the first time, an aerodynamically optimised 17-inch alloy wheel is available, with newly-designed 19- and 20-inch wheels also on offer in a range of colours or a high-sheen finish. 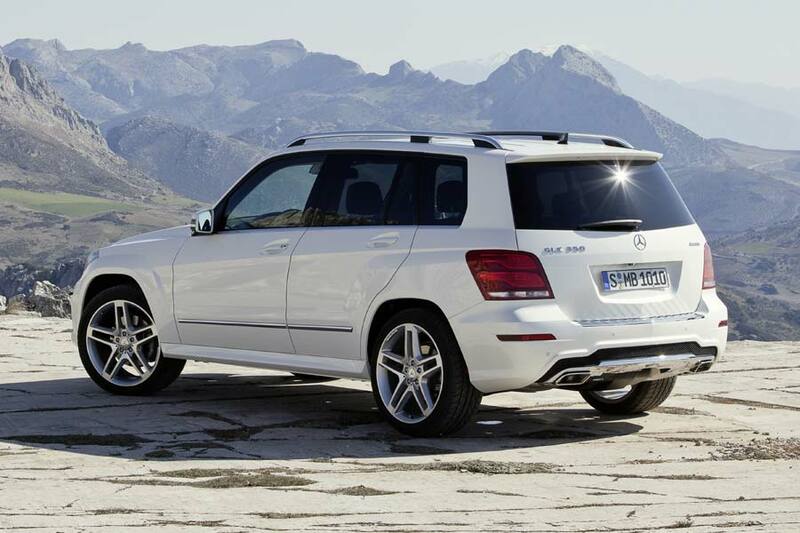 The AMG Exterior Sports package consists of sportier front and rear aprons, chrome radiator grille, 19-inch 5-spoke alloy wheels, sports suspension and exclusive AMG LED daytime driving lights. 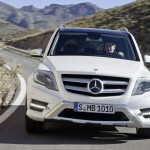 Inside, there’s LED ambient lighting, sports seats coated in black ARTICO leather – or real black leather as an upgrade, multifunction steering wheel in nappa leather, aluminium or optional wood trim, SLS AMG-esque vents and stainless steel pedals, while cars with the 7G-TRONIC automatic transmission, which is standard on all 4MATIC models, get a steering column-mounted DIRECT SELECT lever. 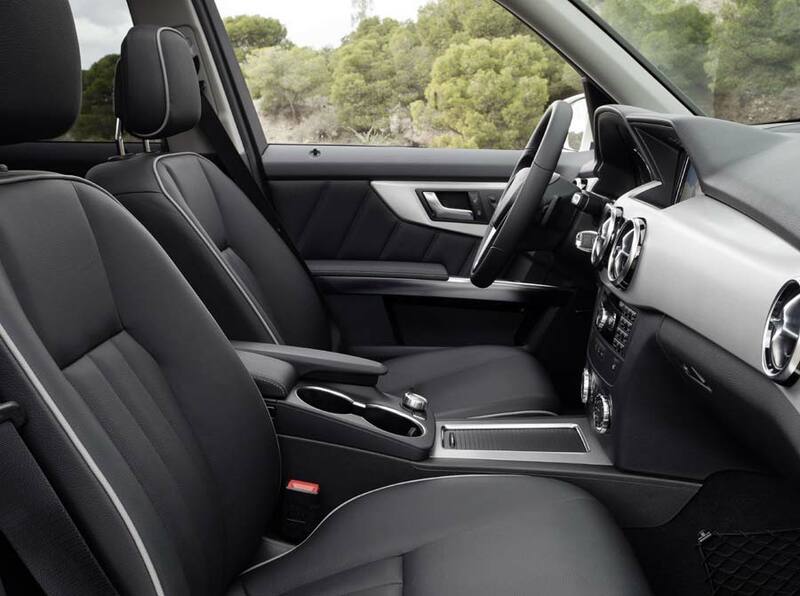 Notable features include the COMAND Online multimedia system which can be specified with a TV tuner for digital TV reception, Active Parking Assist and a 360° camera. 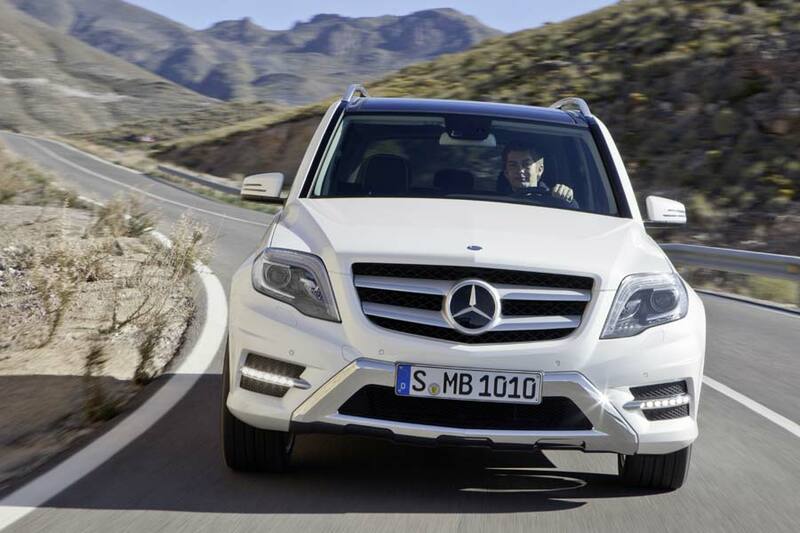 Prices start at € 36,235 for the GLK 200 CDI BlueEFFICIENCY, which develops 105 kW (143 hp) and 350 Nm of torque, right up to € 50,099 for the GLK 350 4MATIC BlueEFFICIENCY, which produces 225 kW (306 hp) and 370 Nm. 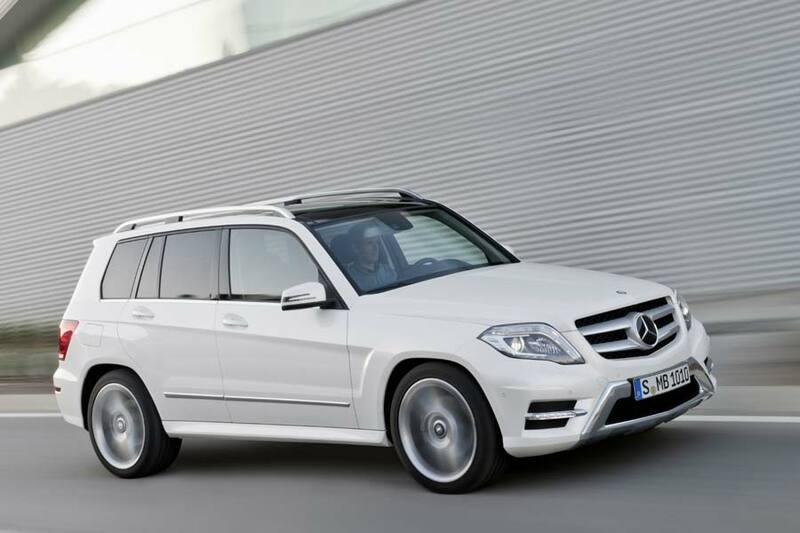 The GLK 250 BlueTEC 4MATIC impresses us; touted as the most powerful four-cylinder diesel engine in the SUV world, it churns out 150 kW (204 hp) and 500 Nm from its relatively humble 2.1-litre unit, at a price of € 46,142.